PROHIBITED TO RESUB THE MOD TO ANY SERVER WITHOUT PERMITS. - Added a new 500 Hp motor. 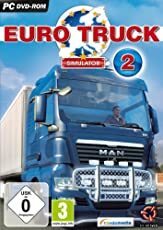 for all the original trucks of the game. - Readjusted the torque of each and every truck in the pack. 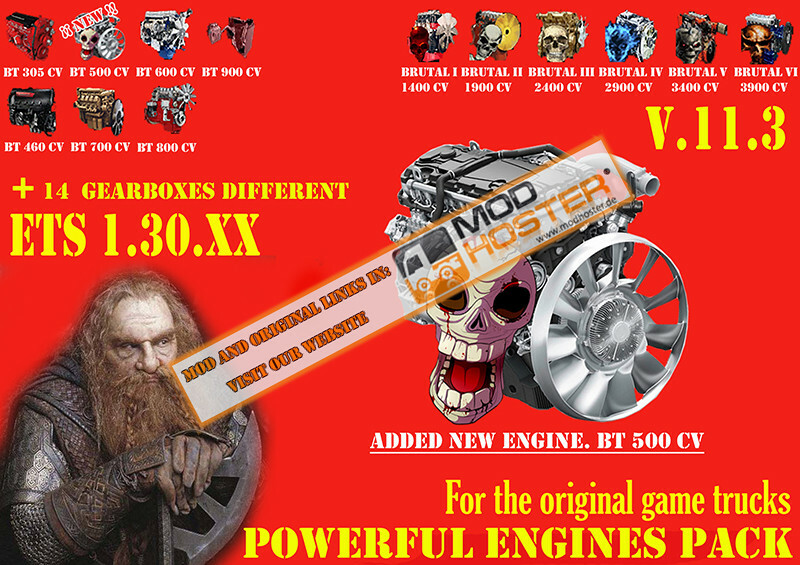 - Recalculated the strength of all pack engines. - Recalculated and adjusted rpm. of all the engines.